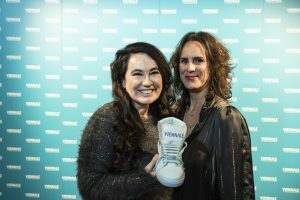 Viennale 2018 & NewYorkinas-Originals, CUSTOMIZA !! 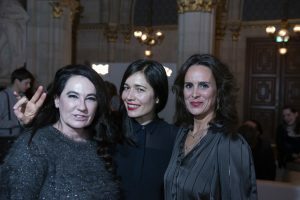 The Viennale is Austria’s most important international film event, as well as one of the oldest and best-known festivals in the German-speaking world. Every October, the Viennale takes place in beautiful cinemas in Vienna’s historic center, providing the festival with an international orientation and a distinctive urban flair. A high percentage of the 92,000 visitorsto the festival from Austria and abroad is made up of a decidedly young audience.